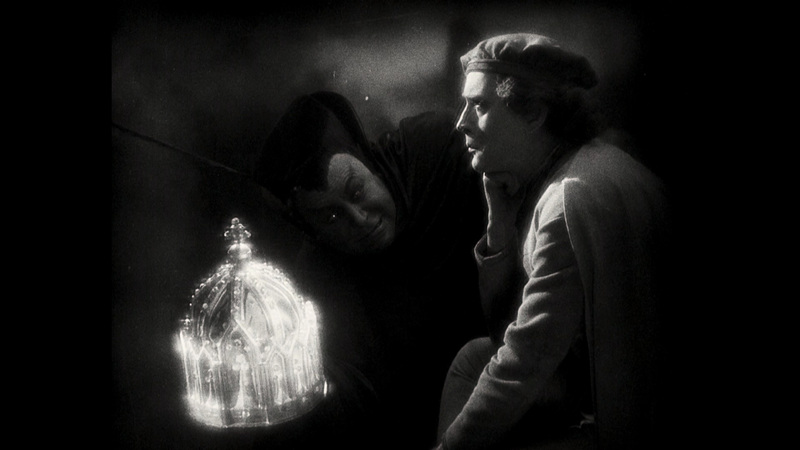 Faust, in this incarnation, was directed by F.W. 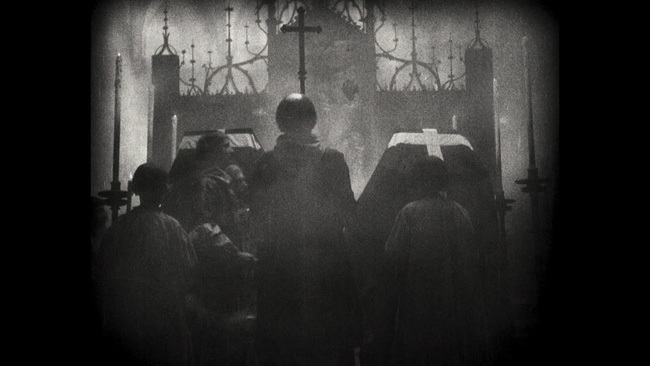 Murnau and released in its native Germany in 1926 after the success of Nosferatu and then The Last Laugh convinced the backing studio to let him bring Goethe’s classic tale to the big screen. Murnau ran with it, creating a picture that was incredibly expensive for its time, but also remarkable in both its scope and its style. 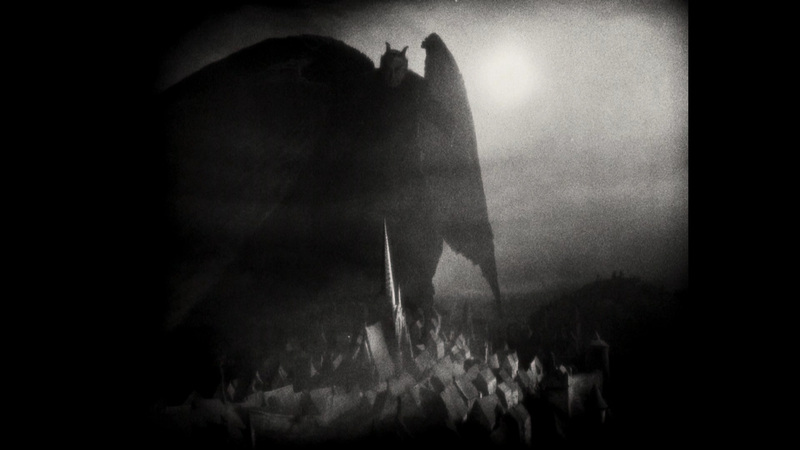 When the film begins, we learn that God and Satan are essentially at war with one another over control of all humanity. Satan claims that the Earth is his domain and that he is able to convince anyone on Earth to do his bidding. To finalize this contest, they decide to make a wager to see if the devil can con an alchemist named Faust (Gösta Ekman), with control over the Earth going to the winner. When a plague strikes his city at the devil’s behest, Faust does what he can to stop people from dying but comes up very short in his quest. 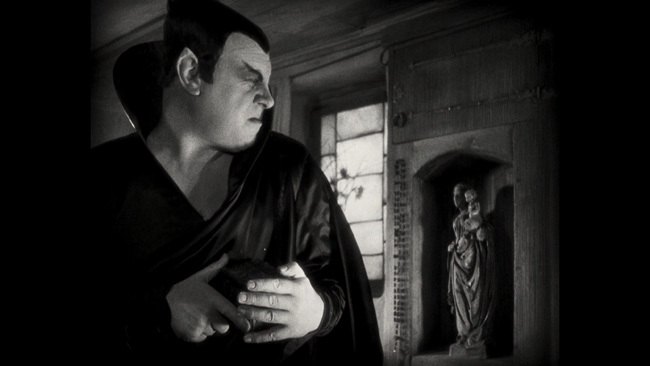 As an act of both defiance and desperation, his prayers having gone unanswered, he burns his books and when he does this, he unwittingly summons Mephisto (Emil Jannings) who arrives just in time to take advantage of the man’s frustration. 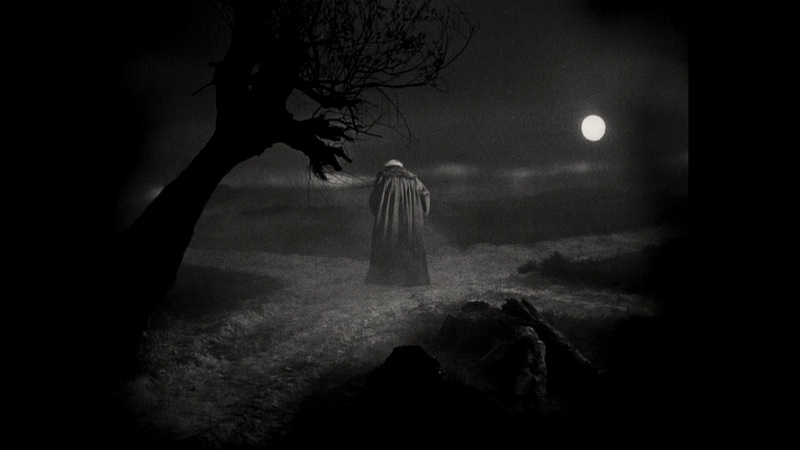 That next night, Faust heads out to the crossroads where he summons Mephisto and signs an agreement in his own blood. This agreement states that if Faust will rebuke God for a day that the devil will do whatever Faust wants him to do, which in this case is to cure the sick in his village. The road to Hell is paved with good intentions after all. But soon enough, when confronted by a girl with a Crucifix, those who previously appreciated Faust’s abilities now know where they came from. The acting is also interesting. Gösta Ekman is quite good in the lead and while obviously in a silent film that cast has to use body language to communicate emotion and feeling, he does it quite well. His frustration in key scenes feels legitimate and he also does a fine job making us believe him in the more affectionate scenes he shares with Gretchen. Hanna Ralph is gorgeous as The Duchess Of Parma, cast and made up to look as sexualized as they could likely get away with at the time, and Camilla Horn as the more innocent alternative to Ralph’s temptress is also very good here, and equally beautiful. Really though, it’s the devil that impresses the most! Emil Jannings’ performance is a bit over the top at times but in the exaggerated reality in which he is the devil, it works really well. 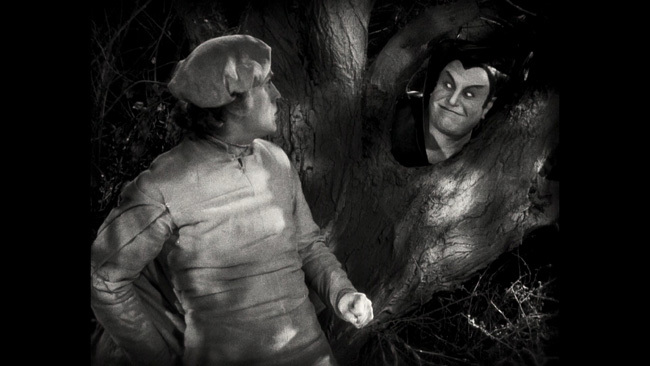 He plays the part with sinister glee, at times mischievous and at other times diabolically frightening, a constant smirk on his face belying his true intentions. 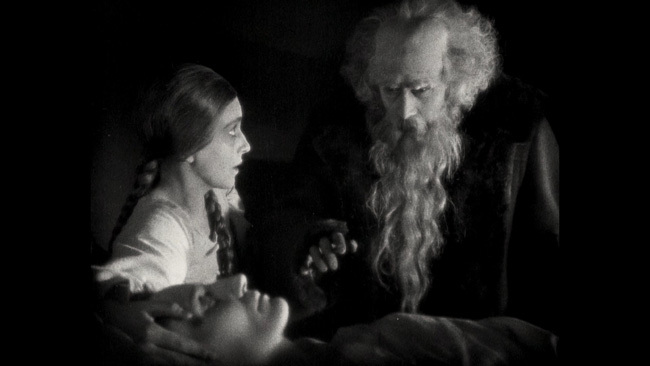 Faust arrives on Blu-ray from Kino Lorber in an AVC encoded 1080p transfer framed at 1.27.1 on a 50GB disc that gives the movie a pretty solid bit rate. As such, there aren’t any compression artifacts to note. 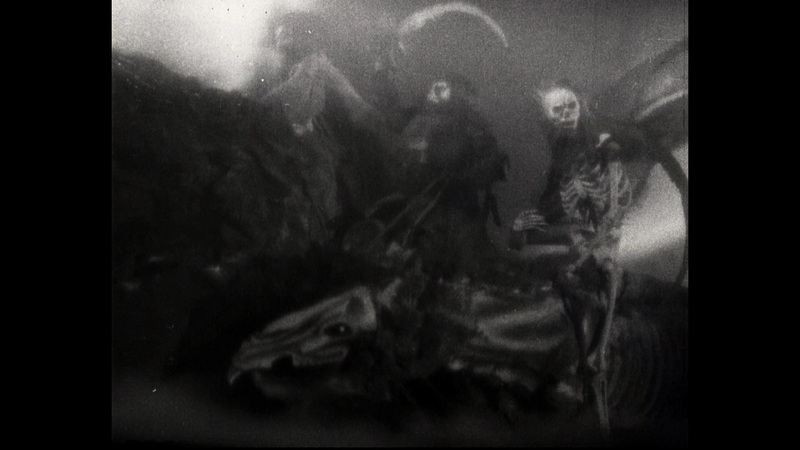 Print damage is obvious throughout the film but it’s quite a good looking transfer all things considered. Contrast on the black and white image does occasionally bloom but that’s an occasional issue rather than a constant and it would look to stem back to the photography. Black levels are strong here but there are spots where this buries a bit of the shadow detail. Detail is about as good as it’s likely going to get here and it varies from scene to scene but is generally speaking pretty decent. Kino provides two different audio options – a piano score by Perez de Azpeitia (adapted from the original 1926 orchestral arrangement) and an orchestral score by the Mont Alto Motion Picture Orchestra – both in LPCM 2.0 format. Both options sound excellent, but the piano score seems to suit the film more accurately. Regardless of which option you go for expect strong clarity, proper balance and some very clean, clear sound music with nice depth and resonance. 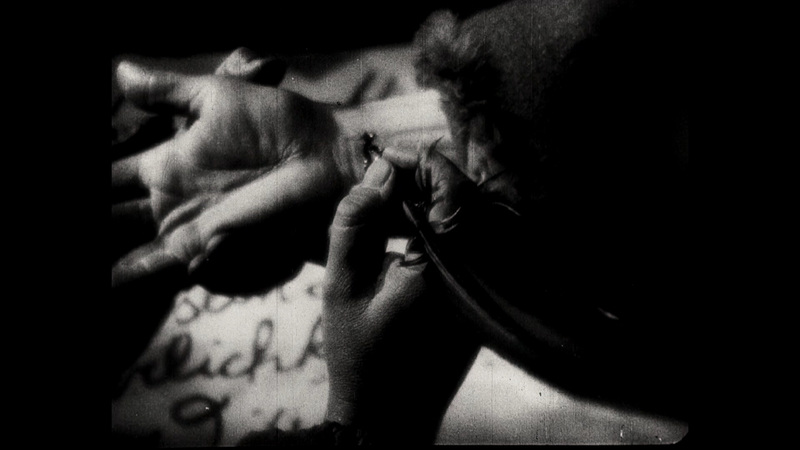 The intertitles in the film are presented in German with English subtitles (in white – yellow might have worked better here because there are a few spots where they are a bit hard to make out over the picture). 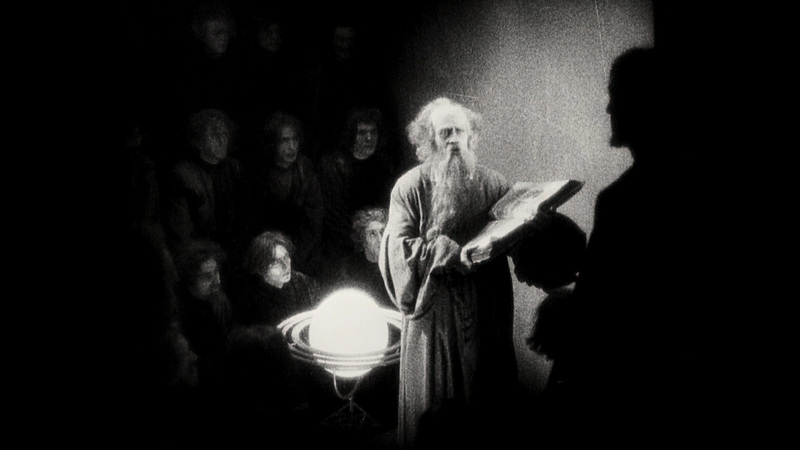 Extras start off with a fifty-three minute long featurette entitled The Language Of Shadows: Faust which takes a look at the history of the film, it’s production, it’s influence and then the restoration that it underwent some time ago. The featurette also explores some of the different footage that has popped up in different versions of the movie that were released in other territories and it takes the time to explain how and why that happened. Interesting stuff with some great archival material used throughout. 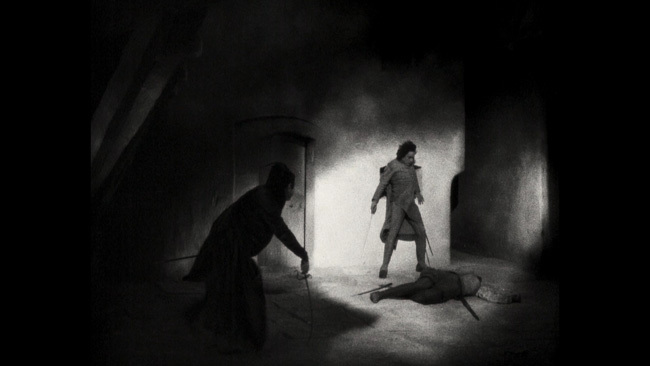 Kino have also supplied eleven minutes of screen test footage originally shot for Ernst Lubitsch's 1923 production Marguerite And Faust that was soon after abandoned and never made. Static menus and chapter selection/set up options are provided. 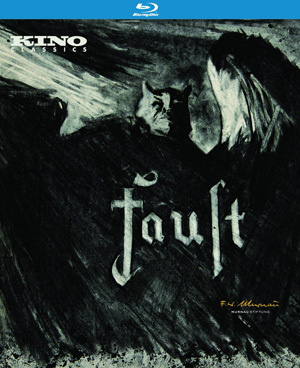 Also included inside the Blu-ray case is a DVD that contains the 1930 American version of Faust that would seem to be a duplicate of Kino’s earlier DVD release of that version from 2001. It would have been nice to have this on Blu-ray as well or to see some of the extras that have appeared on Blu-ray releases of the movie in the UK ported over here, but as it stands the documentary is excellent and the audition footage an interesting curio. 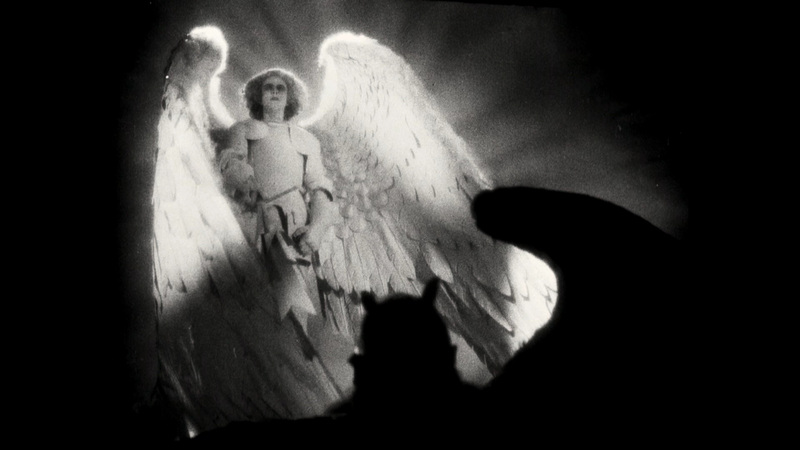 Murnau’s adaptation of Faust is almost two straight hours of genuinely horrifying imagery wrapped up in a classic tale of good and evil. 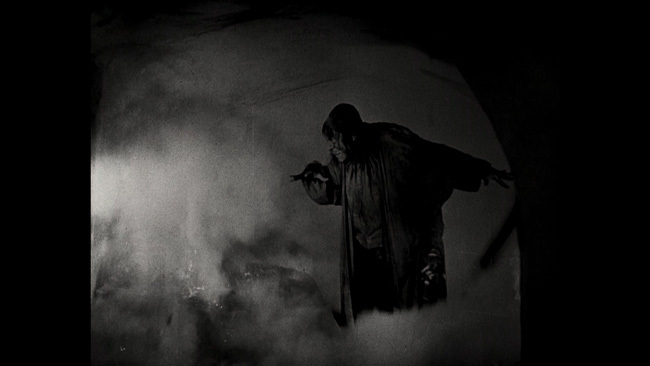 Kino’s Blu-ray offers fans a very nice upgrade over their past DVD editions and the movie itself is a gorgeous cinematic nightmare that has lost none of its ability to get under your skin in the near century since it first debuted.